Nivedhitha Pankaj is an Indian Actress, who is working in Tamil television industry. She was born in Kumbakonam, Thanjavur. 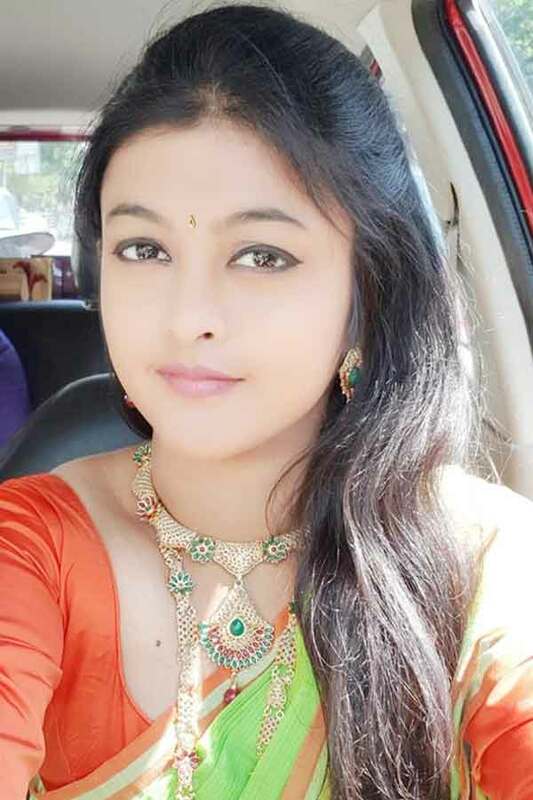 Nivedhitha made her acting debut in the Tamil television serial “Vani Rani” along with Raadhika Sarathkumar, directed by ON Rathnam and produced by Radaan Mediaworks. She also acted with well-known actors like Arun Kumar Rajan, Vicky Krish, Munish Rajan and Pandi Kamal. She has appeared in some well known serials such as Vani Rani and Mullum Malarum. Nivedhitha currently doing the supporting role in Mullum Malarum serial along with Vikash in Zee Tamil and Kalyana Parisu 2 serial along with Arnav in Sun TV. Nivedhitha Pankaj as Anjali role in Vani Rani serial. Nivedhitha as Gayathri role in Mullum Malarum serial. 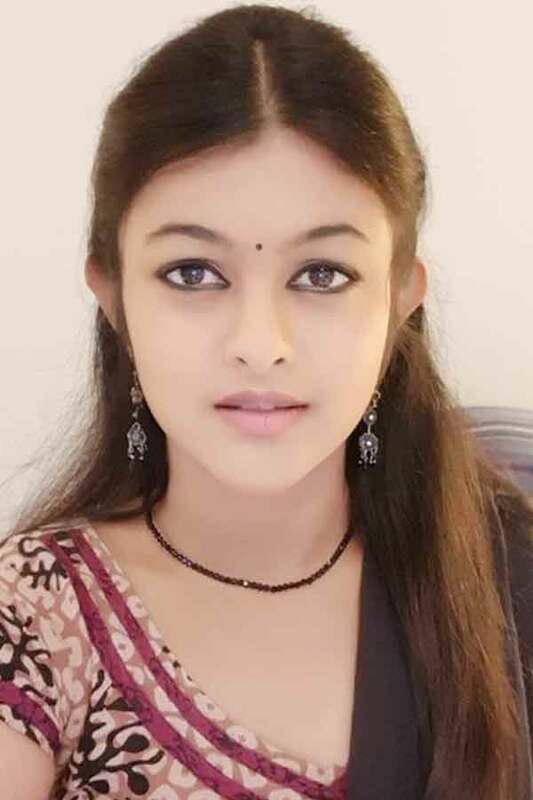 Nivethitha as Vasuki role in Kalyana Parisu 2 serial. 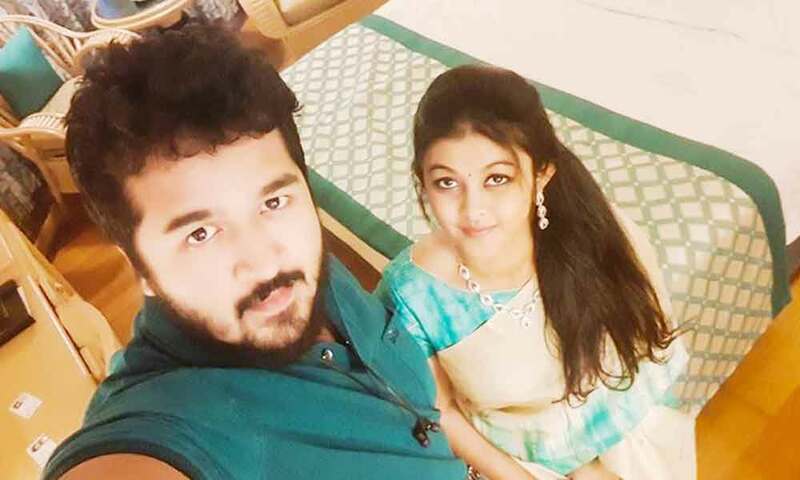 Vani Rani, Mullum Malarum, Kalyana Parisu 2.